According to one theory . 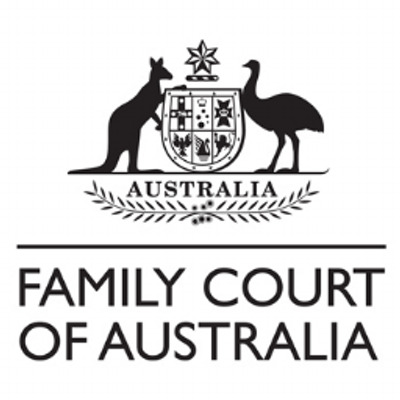 . . the government might abolish the family court completely.